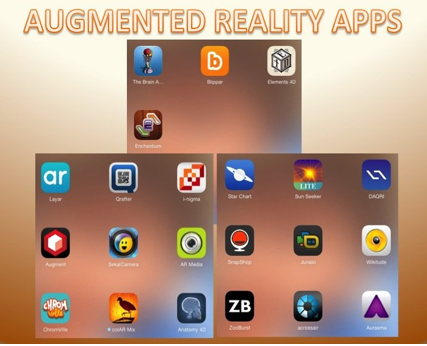 Follow the link below for a great list of the best augmented reality apps available. We’ve already waxed lyrical about Aurasma but here you’ll find quite a few more that could inspire and amuse! Enjoy!